How’s life treating you these days? Is it full of love and joy and abundance and all that other good stuff you deserve OR are you struggling to stay afloat and be happy? Raise your hand if you chose the latter. Don’t feel bad. My life used to be like that too until I discovered something. Something that will completely blow your mind and I’m going to share it with you here. Before I begin let you in on this amazing secret though I have to tell you. My life used to be utter chaos and frustration filled with hopelessness. Nothing was working. I was always broke and sad. Angry and full of anxiety and fear. One day I stumbled upon this ‘thing’ called Feng Shui. Now before you go off running and think this isn’t’ for you, sit tight and keep reading. It’s for everyone. The best part about it? 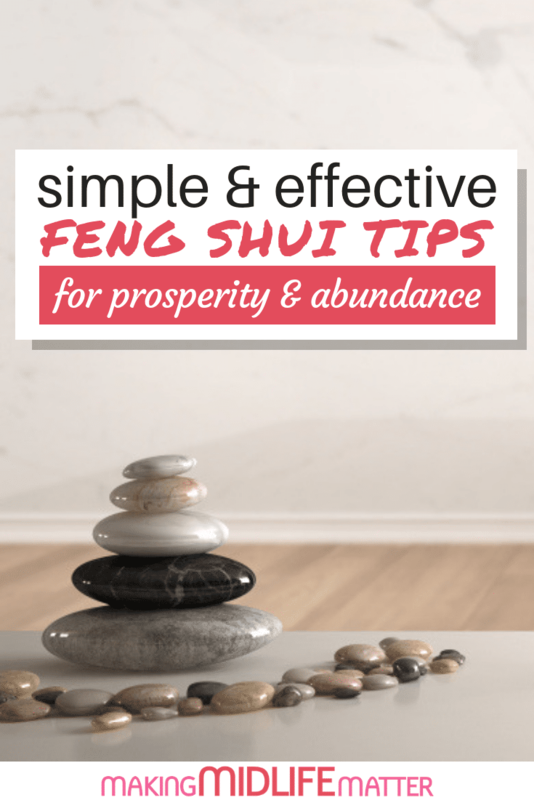 It’s super simple to apply Feng Shui techniques to your home/space and you will get almost instant results. So what exactly is this Feng Shui stuff anyway? You’ll be surprised. Too many people think it’s some crazy woowoo cult or religious thing where you have to place statues of three legged frogs and buddhas all over your house. Negative. Not even close. 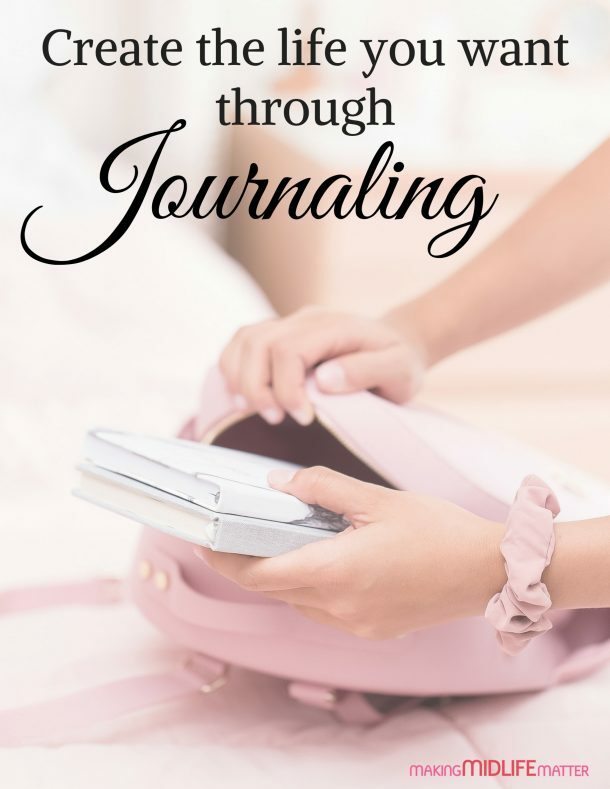 I’m going to explain it to you in the most simplest form and then we’re going to get to work on how to apply it to your home so you can have more abundance, joy, love and peace in your life because, really, that’s what we’re here for anyway! 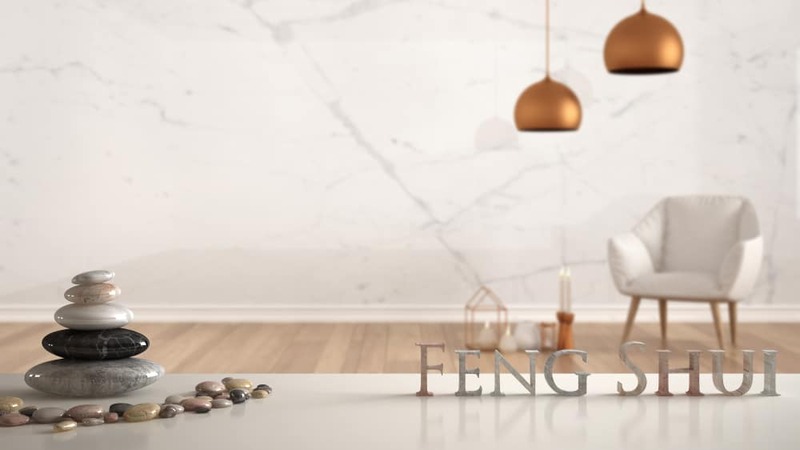 In a nutshell, Feng Shui is about arranging your home and the things in your home to allow for balanced and harmonious energy to flow through your space. Simple enough, yes? That’s really all it is. Knowing how to make your space work properly, with the things you already have, so that there is more abundance, love, joy and peace in your life. Told you it was simple and anyone can do it! Feng Shui is all about working with what you have to make your space more beautiful and using colours and elements in their proper places. So let’s dive in to the 4 tips to bring more abundance, joy, love and peace in your life. When applying any changes to your space using Feng Shui, 2-3 a week is max. Otherwise you’ll create chaos. Remember everything is energy. If you stir up too much energy too fast, you will wreak havoc. Trust me on this one. Make sure you love what you have. If you have a picture or mirror that some dead Aunt bought you that you don’t even like, well what’s the point of keeping it? Don’t buy stuff because some online Feng Shui guru told you you need to have it. You don’t. If it’s broken, fix it. Whatever it is. Broken things have negative energy attached to them. Whether it be an element on the stove, a burnt out light bulb or a door handle. Fix it. Think about how you feel every time you see or touch this broken thing. Your thoughts create your life. Negative thoughts create a negative life. De-clutter right now. That spare room, the garage, the junk drawer ( I know you have one) your closet. Where ever there is clutter, clean it up. Immediately. Clutter is the biggest energy zapper in the house. Remember how you feel when you see that broken thing? Ya , clutter makes you feel like that too. It is such toxic negative energy. Plan an hour a week or a full day to gut out that room. Get rid of all that stuff asap! Make sure your things are clean. Windows, tables, stove top, bathrooms, everything! Cleanliness is godliness. How do you feel when you see your dirty bathroom or stove top? Probably not very good. One word. Energy!! Yup, even dirt is energy. Your front door is the entry to all the energy that comes in and out of your house. Make sure the door opens nicely. No broken hinges. And for God sake make sure there isn’t a pile of shoes, boxes, coats or what have you behind the door or in your entranceway. If you do, all that stuff is blocking the flow of energy. Get rid of it, clean it up. Start with these 4 simple and effective tips and watch how things begin to change for you. Happy Feng Shui’ing! If you need more help or would like a Feng Shui consultation feel free to email me at iva@ivaursano.com. Iva is a certified Feng Shui Practitioner and an Angel Card reader. She is all about helping people live the life they deserve, one of ridiculous joy and abundance! Find more of her good stuff on her site Amazing Me Movement or follow her on Pinterest. Her self help guide From Hell to Happiness is now on sale. Truly life changing and powerful.